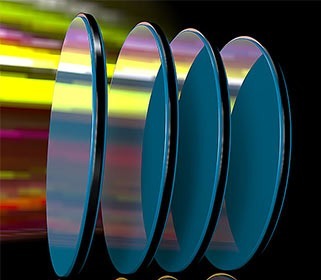 Broadly speaking, these filters are used in optical systems based on Raman spectroscopy or laser-induced fluorescence. Iridian offers high quality telecom filters at competitive prices to meet the ever increasing wireless and fiber-to-the-home traffic demand. 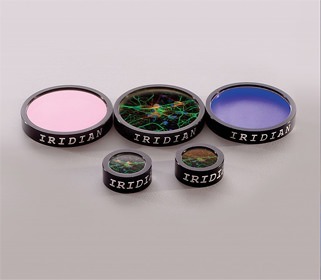 Iridian’s single band fluorescence bandpass filter sets have been optimized for use in a variety of fluorescence instruments. 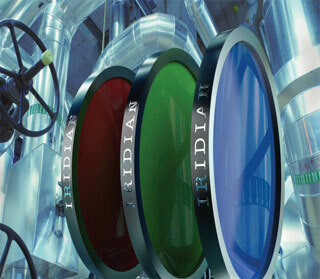 Iridian offers both assembled multi-zone filter arrays and patterned multi-zone optical filters to address these growing needs. 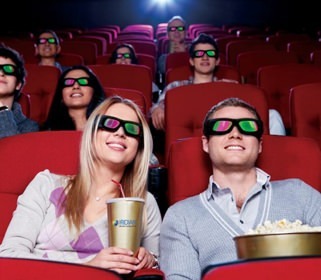 Iridian has manufactured millions of pairs of re-usable 3D color band glasses over the past five years. 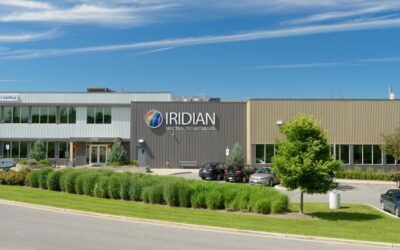 Iridian was founded in 1998 and It covers the entire spectrum from prototype development to volume production. Over the decades. 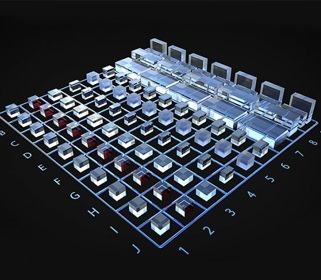 Iridian has developed a high degree of automation in order to ensure high quality and low cost products. 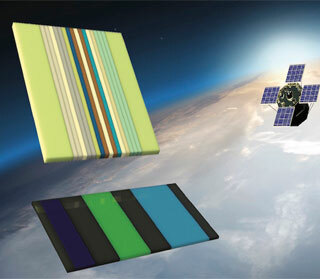 It has an unparalleled capability to produce both high volume commodity filters and custom thin film optical filters. 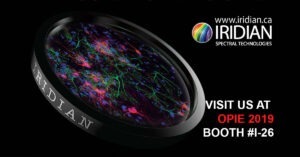 Iridian will be exhibiting at the OPTICS & PHOTONICS International Exhibition 2019 event (OPIE 2019) during Apr.24-26 (booth #I-26) in Yokohama Japan. 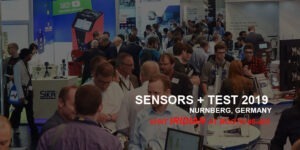 We invite you to visit our booth to discuss your different spectroscopy requirements. Our team will work with you to find a high quality and reliable technical solutions at competitive prices. 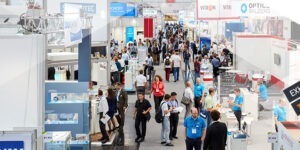 Iridian will be attending the LASER: World of PHOTONICS 2019 trade show taking place in Munich, Germany during Jun 24-27. We invite you to visit us to discuss your different spectroscopy requirements. Visit our booth to discuss your different spectroscopy requirements.